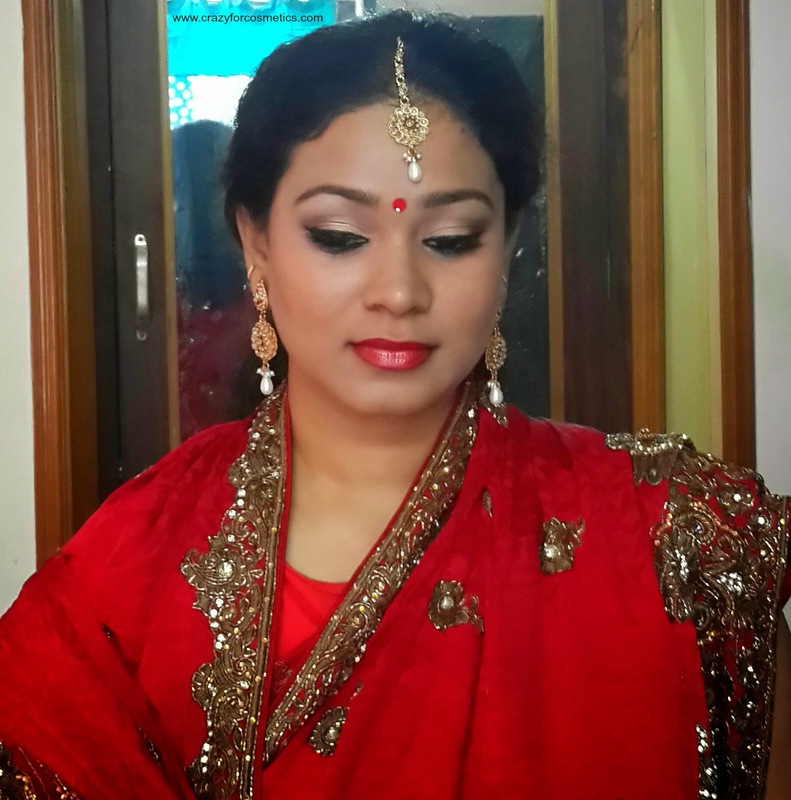 Bridal makeup is something that interests me a lot and is something that is close to my heart. 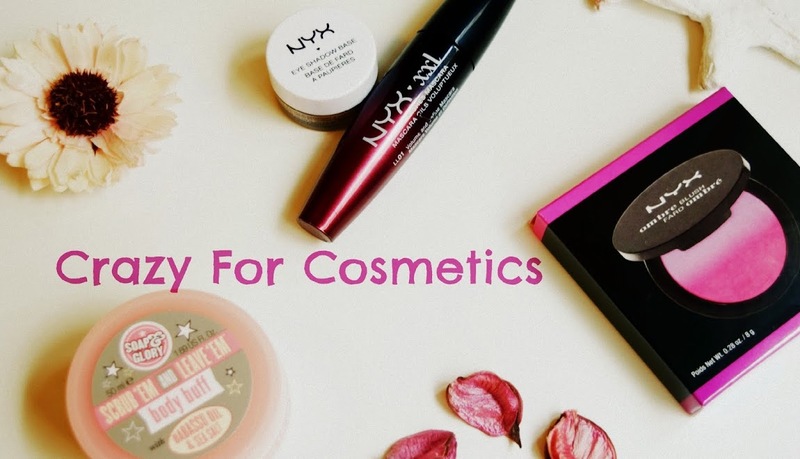 One day while I was browsing for tips on bridal makeup & things to buy , I stumbled upon beauty blogs and then it was running in my mind that I should start this some day. 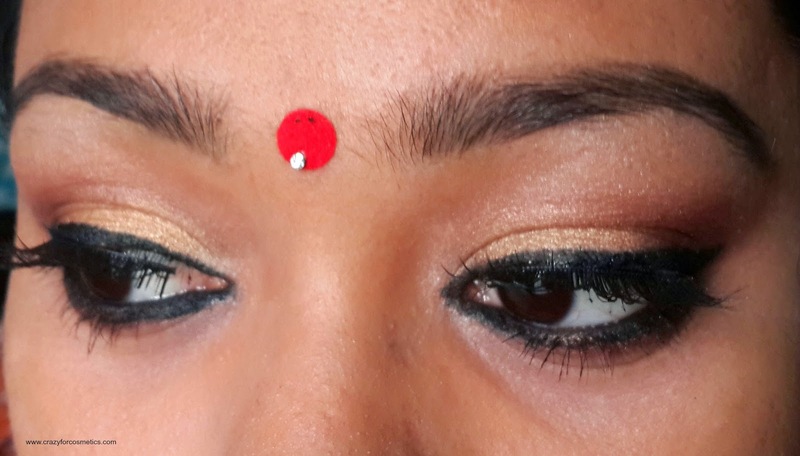 So I thought my blog should be able to give some value addition to my readers and introduced Brides of the World Eyemakeup series. Till now, I have posted Arabic Inspired Bridal makeup & Pakistani inspired Bridal makeup. I have to admit that I created these looks based on some observations from images in Google and not for type casting any color/look with any nation/state etc. I do not wish to offend anyone in these posts. 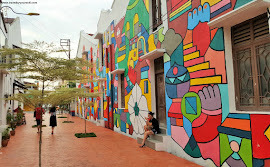 The posts are inspired from pictures that I observed in google. 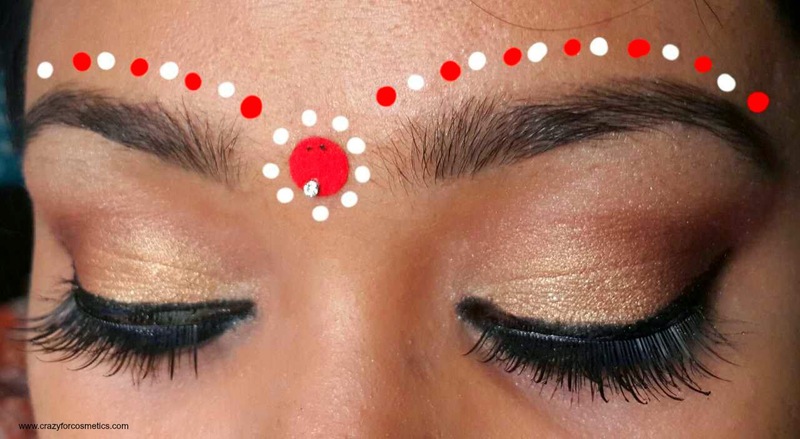 Then I thought of Indian makeup and you all know its an ocean, each state has its own traditions and makeup style. 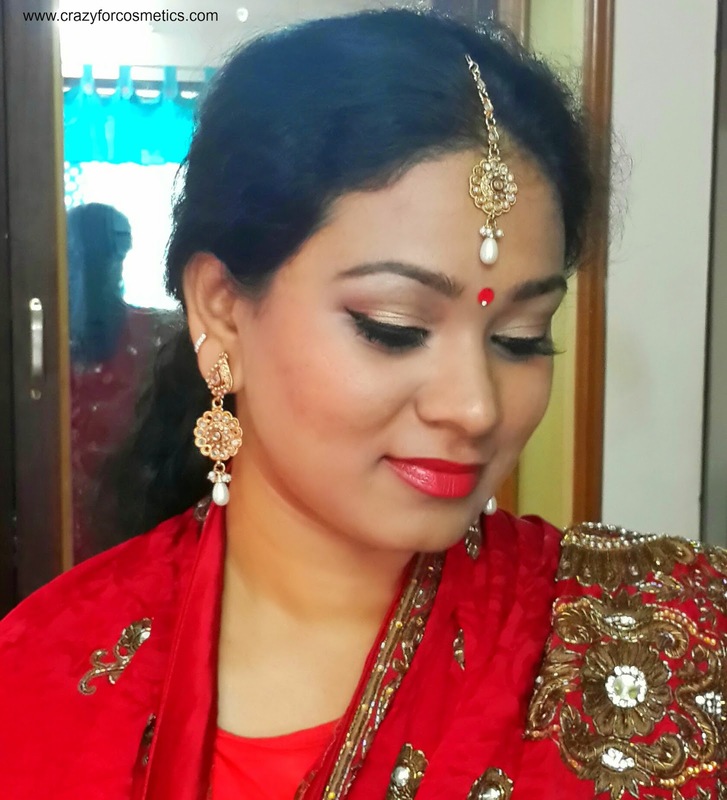 I started it with a bengali bridal eye makeup for a reason that I bought a new set of red Bhindis from Lajpat Nagar Market, Delhi and I was keen to try it out on me.. I wanted to keep the eyes neutral and simple and emphasize on the lips. Step 1 : I applied Ponds BB cream for a glossy medium coverage and then used Maybelline Dream Lumi touch concealer/highlighter to cover up pigmentation. Step 2 : Then I moved onto the eyes and used the Ponds BB cream as an eye primer as well.Took a flat shader brush and used a golden shade on the inner 2/3 rds of the eyelid. Step 3 : Using a pointed fluffy brush , picked up some brown shade and applied it in the outer 1/3 rd of the eyelid and blended it inwards in the crease area. 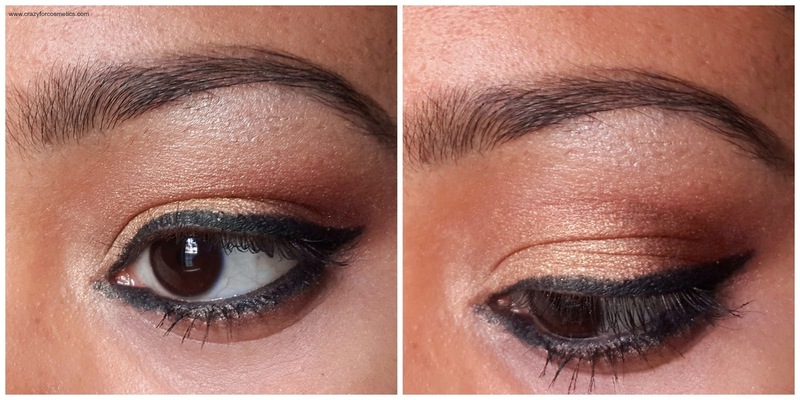 I did not go overboard both the shades since I wanted a subtle color on the lid and a winged eyeliner. 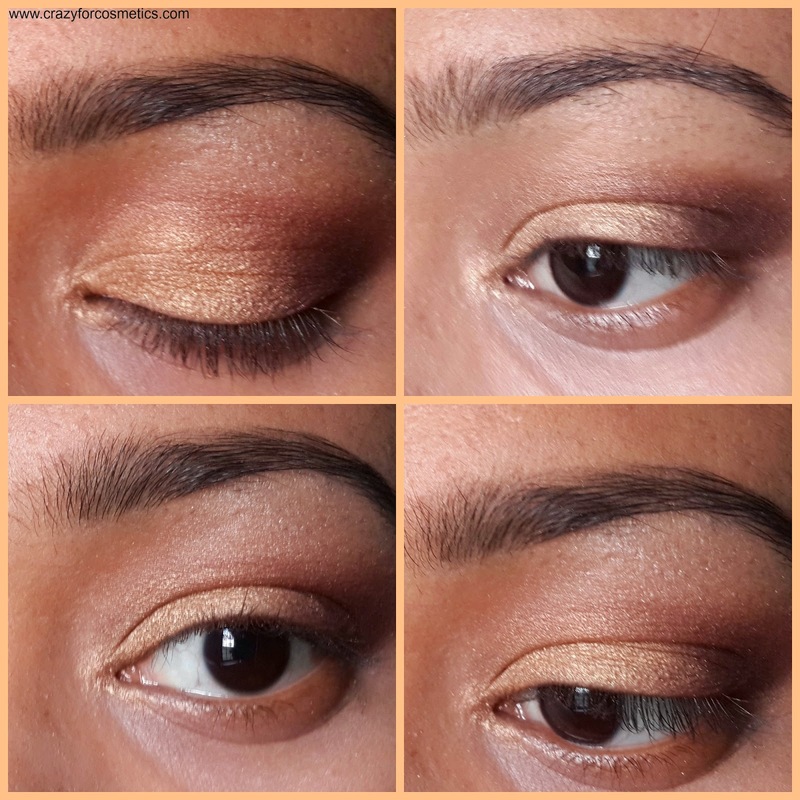 Step 4 : Used a lighter shimmery shade from the budget eyeshadow quad as a browbone highlighter. Step 5 : For eyeliner I used Maybelline Gel Liner and created a winged eyeliner and used it for the lower lash line as well. Joined the lower lashline with the wing.It creates a big bright eye effect. 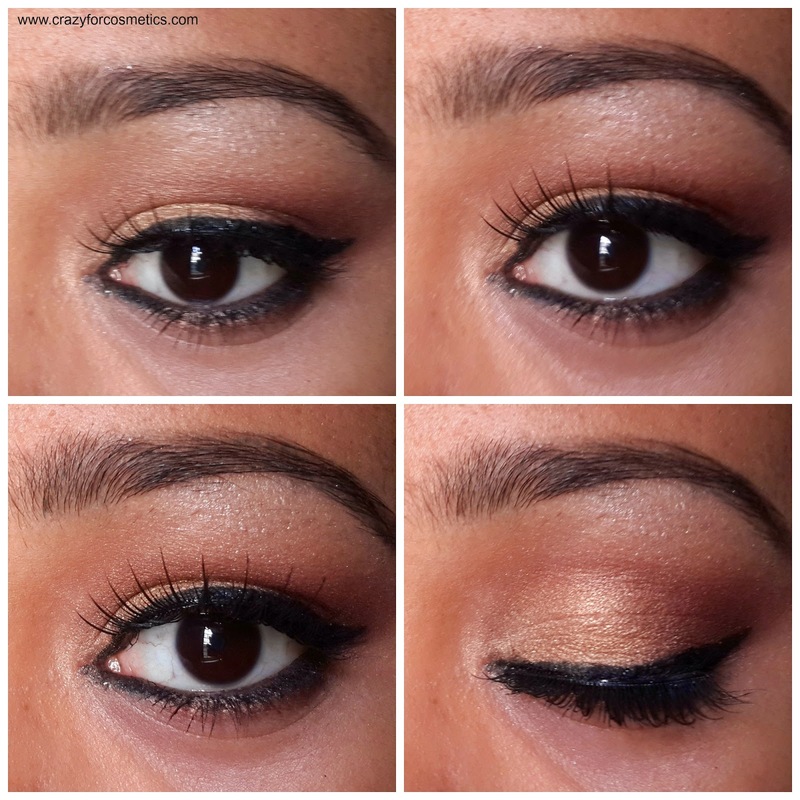 Step 6 : Used the brown eyeshadow in the lower out 2/3 rd and blended with the black eyeliner. Went for another coat of Maybelline Gel eyeliner on the lower lashline. Step 7 : Curled my lashes with an eyelash curler and used a pair of false lashes which is again from an ordinary store and not any particular brand. Step 8 : Applied mascara so that my natural and false lashes stick to each other. Also used mascara on the lower lashes. Step 9 : For the bright red lips, I went for Maybelline's Brick Rose lipstick. 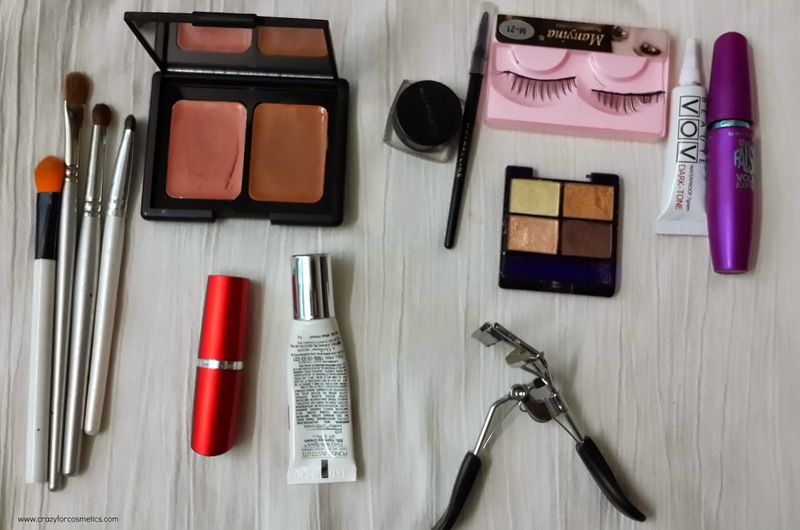 Step 10 : For blush I used the ELF blush and contour kit and applied it starting from the cheek bones and going upwards towards my ears so that it creates a sculpted look. I hope you all liked the look and please share your comments or any particular look you would like me to replicate below.